What is the International Award? 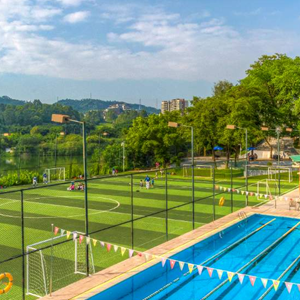 Located directly on the shores of the scenic South Lake (Nan Hu), we offer your child a respite from busy city life each day. 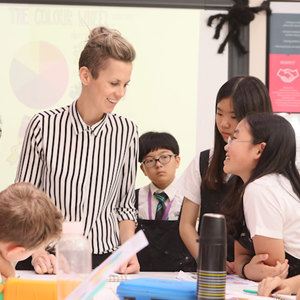 We are the only school in Guangzhou to offer your child premium access to the English National Curriculum. Your child will be offered world-class opportunities designed to develop confidence, skill and responsibility. 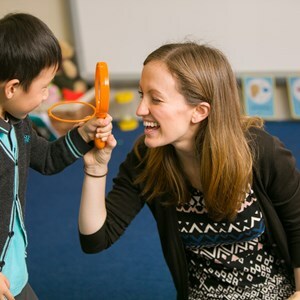 Our teaching staff are the finest in Guangzhou. All are police verified and fully qualified with UK or international teaching experience. You won't just receive an excellent education for your child, you'll also be joining our growing international community. 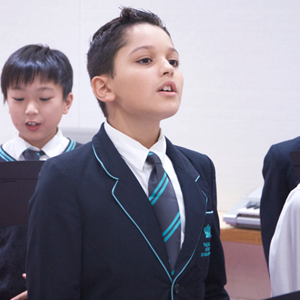 From our choir to our sports teams, every day something wonderful happens at The British School of Guangzhou. Your child is our focus. Tell us about them and we'll help you make the right choices.